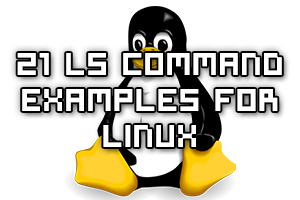 The ‘ls’ command is a standard GNU command used in Unix/Linux based operating systems to list directory contents and display information about the sub directories and files within. The practical examples in this guide will show you how to use the ls command in all sorts of different situations. Wget is a non-interactive network downloader which can be used for downloading files in Unix/Linux. 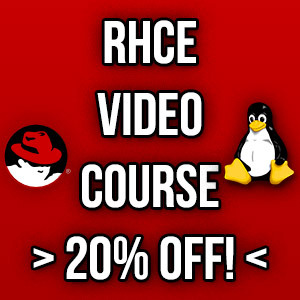 It supports the HTTP, HTTPS and FTP protocols and also has proxy support. 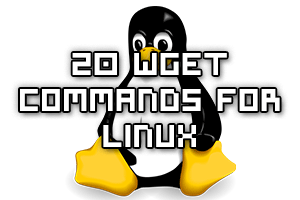 The wget command is quite powerful and has a lot of options available, in this guide we’ll be covering 20 of the most important wget examples that will help you learn how to best use it. Yellowdog Updater Modifier (yum) is an RPM based package manager which is used to install and update packages in various Linux distributions including CentOS, RHEL and Fedora. Yum is quite powerful as it’s capable of automatically resolving dependency issues, and is similar to other package managers such as ‘apt-get’ in Debian based distributions. 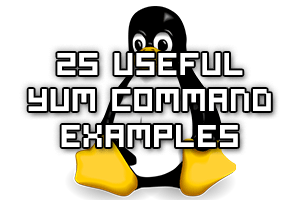 These examples should serve as a useful introduction, guide or cheat sheet style resource for how to use the yum command in Linux. 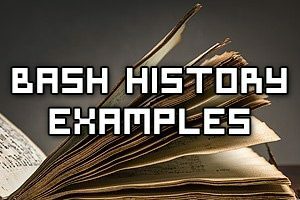 The ‘history’ command available in Bash can be used to simply display your shell history, however there’s also a whole lot more that you can do with it, which we’ll demonstrate here. Bash history allows us to quickly see what has been executed previously on a system, allowing you to hold users at least somewhat accountable for their actions (more on this later). It’s also useful if you’ve run something before and forgot the command, I can’t begin to tell you the number of times that I’ve done this! xz is another general purpose data compression tool with syntax similar to the older and more popular gzip and bzip2 options. With xz we will typically get a better compression ratio. We are going to cover 13 examples of xz here, showing you common tasks that can be completed and just how easy it is to use. Bzip2 is used to compress a file in order to reduce disk space, it is quite popular in Linux and UNIX operating systems for this reason. 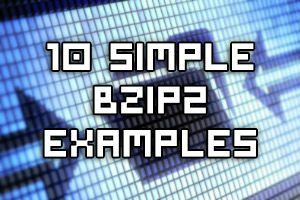 Bzip2 has been around since the late 1990s and is still widely used today. It may be preferable over gzip as it can produce smaller compressed files, at the cost of additional memory and processing time. 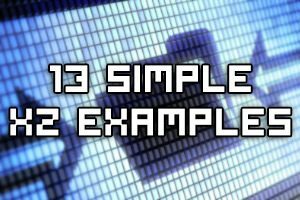 We are going to cover 10 examples of bzip2 here, showing you common tasks that can be completed and just how easy it is to use. Gzip is used to compress a file in order to reduce disk space, it is quite popular in Linux and UNIX operating systems for this reason. Gzip has been around since May 1996 and is still widely used today. 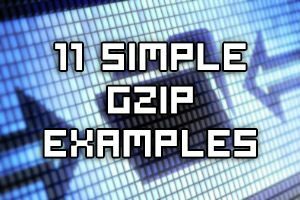 We are going to cover 11 examples of gzip here, showing you common tasks that can be completed and just how easy it is to use.